I have written here numerous times about the dangers of texting and driving and the numerous campaigns against this practice. Oprah has jumped on board and now an Arizona teen has created her own public service announcement. Arizona high school sophomore Bethany Brown prepared an anti-distraction public service video titled “There are no RE-DO’s in real life,” and was recently released the National Road Safety Foundation (NRSF). Congratulations to Bethany for her initiative on this serious issue. Click here to view her video. 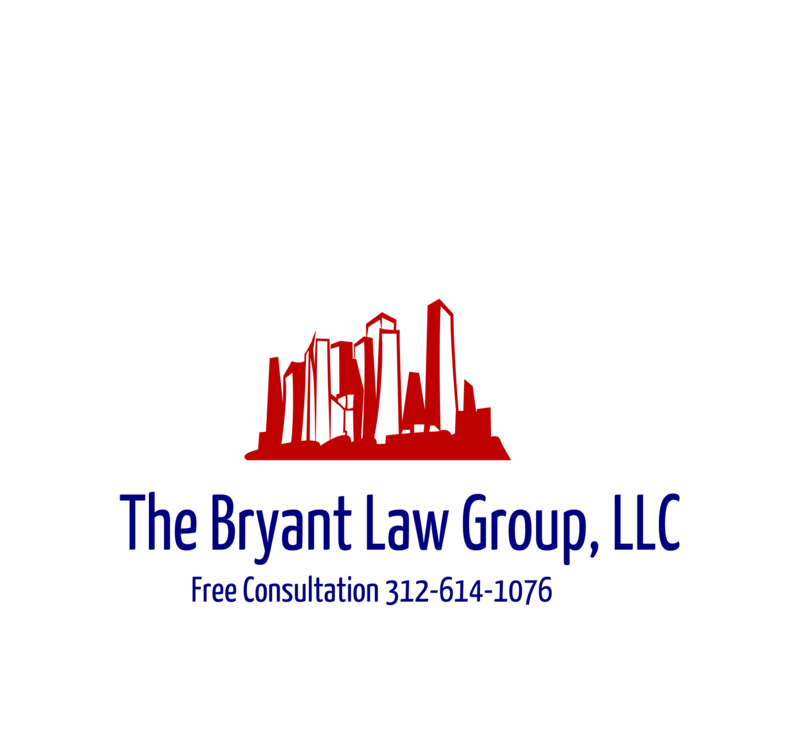 If you or someone you know has been involved in a Chicago car accident or Chicago truck accidents , then call attorney Aaron Bryant for a free consultation at 312-588-3384 or go to the firm website www.BLGCHICAGO.com. I wrote in January about Oprah’s campaign against texting and driving called the “No Phone Zone.” Oprah has now released the video for this campaign. Who knows if this is will, but Oprah’s name on anything has to be effective. If you or someone you know has been involved in a Chicago car accident or Chicago truck accident , then call Chicago accident attorney Aaron Bryant for a free consultation at 312-588-3384 or go to the firm website www.BLGCHICAGO.com.